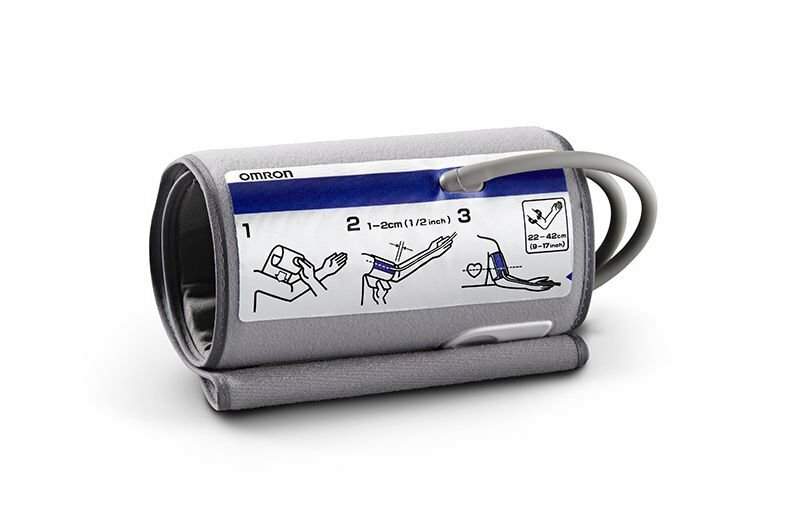 The Omron Preformed Large Adult Replacement Cuff 9"-17" is pre-formed and expandable to easily fit regular and large-sized arms. 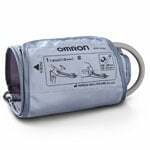 The Omron Preformed Large Adult Replacement Cuff 9"-17" is pre-formed and expandable to easily fit regular and large-sized arms. 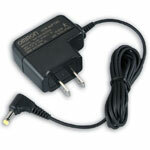 Omron's proprietary SigmaCuff technology ensures a quick, accurate and more comfortable reading. Fits arms 9 to 17" in circumference. The Omron Preformed cuff is very impractical to use. 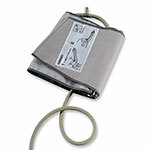 It does not adapt to a person's arm circumference and thus the Omron BP monitor cannot perform the testing. The price is otherwise right and the quality of workmanship is good. The cuff seems to have air trap inside. Not working any better than the old one Takes two people to use it Not happy with it so far. This is my third Omron cuff. It is better made than the one that came with the monitor and the one it is replacing. Good alignment and fit. Purchased replacement cuff August 27 2017, received Sep. 2nd. Cuff was used once per day by my wife. No rough use. Cuff was leaking, and causing errors by early Dec.